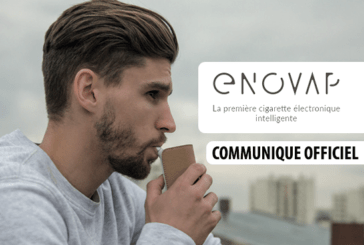 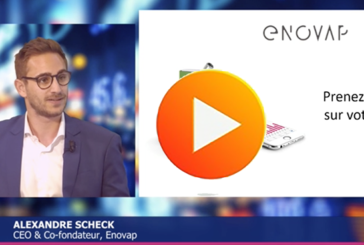 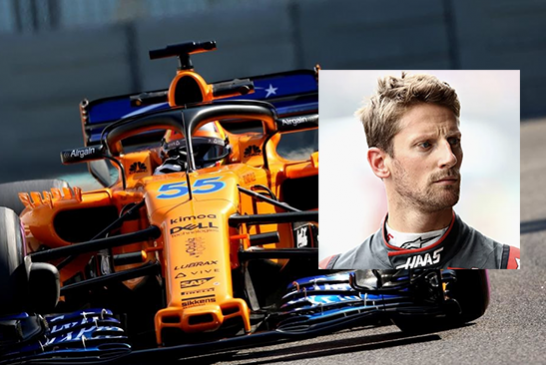 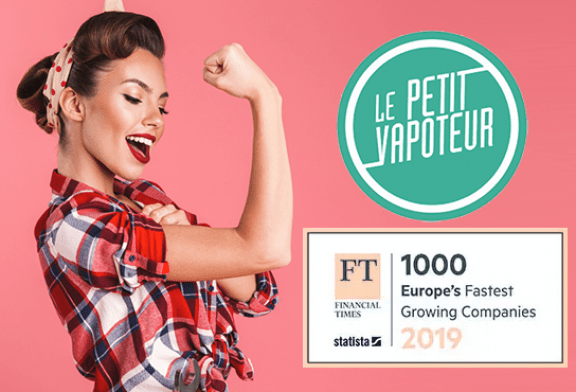 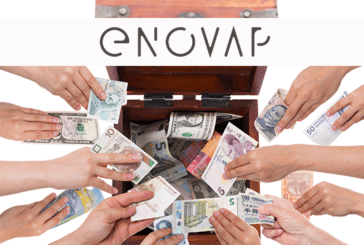 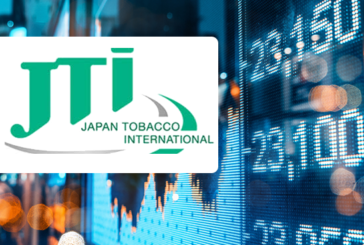 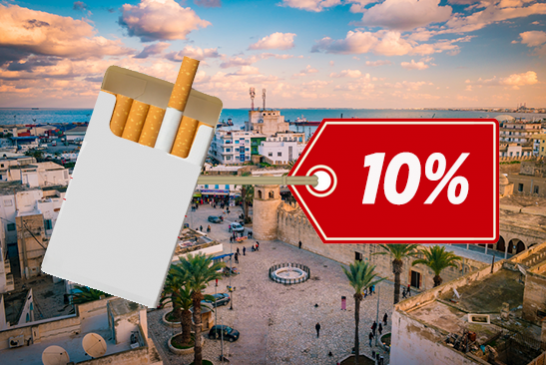 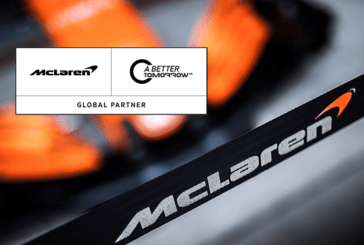 ECONOMY: British American Tobacco's Vype e-cigarette soon on McLaren? 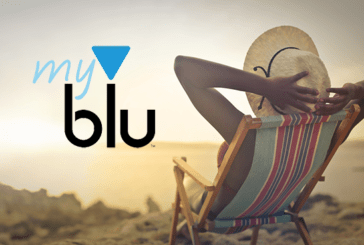 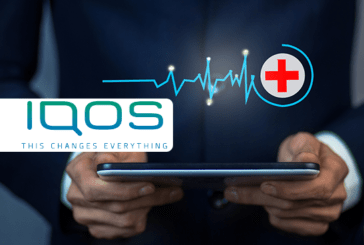 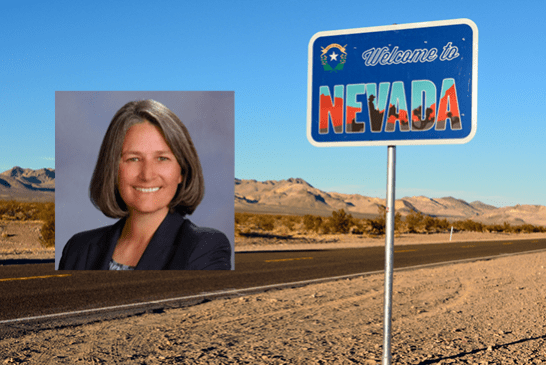 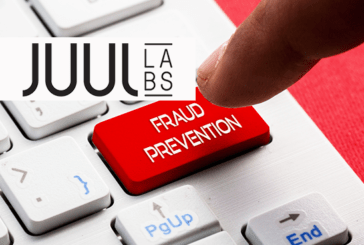 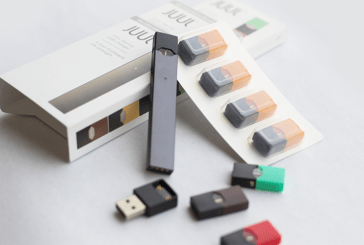 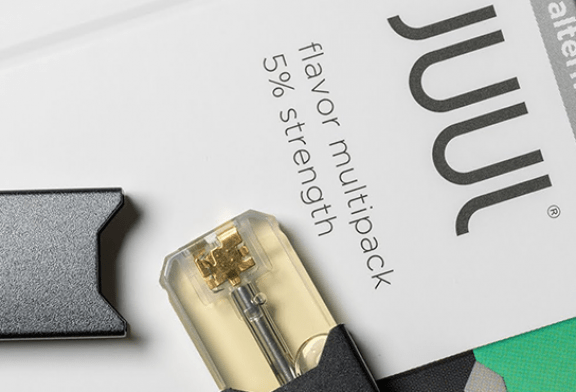 ECONOMY: An Apple veteran to help Juul Labs fight counterfeiting! 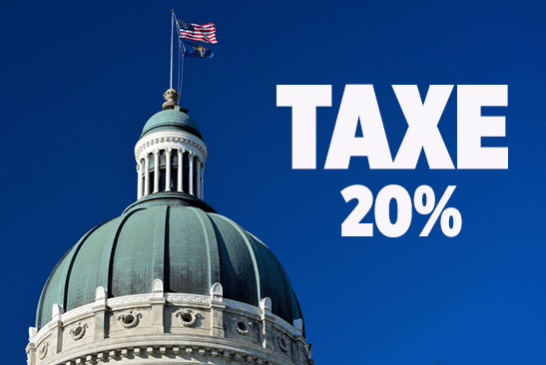 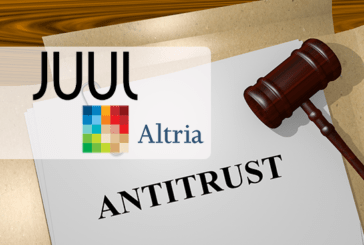 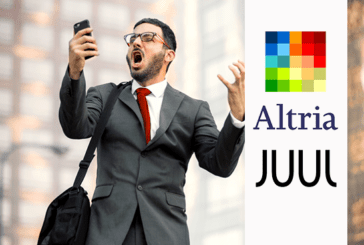 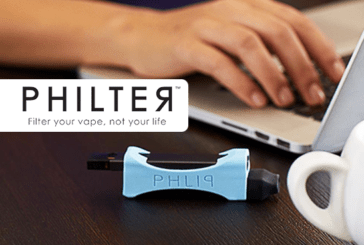 ECONOMY: Juul / Altria deal affected by antitrust law?